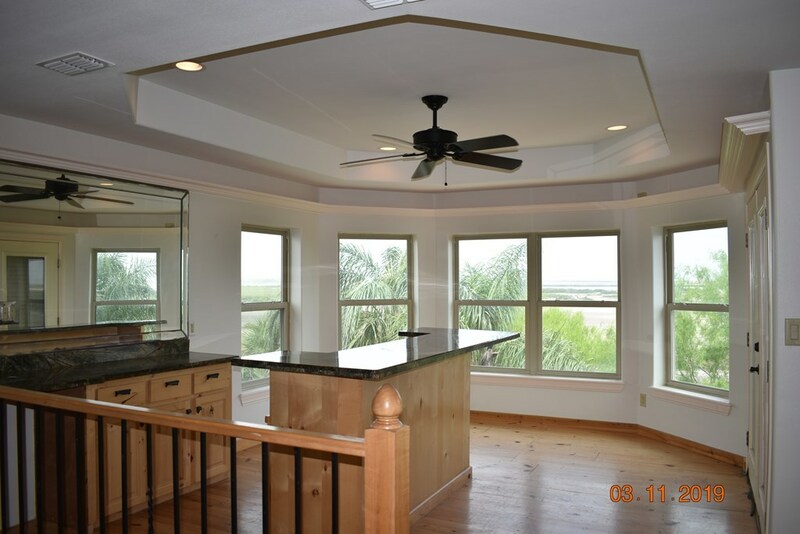 Watch the breathtaking sunrises/sunsets from your balcony, patio & most rooms. 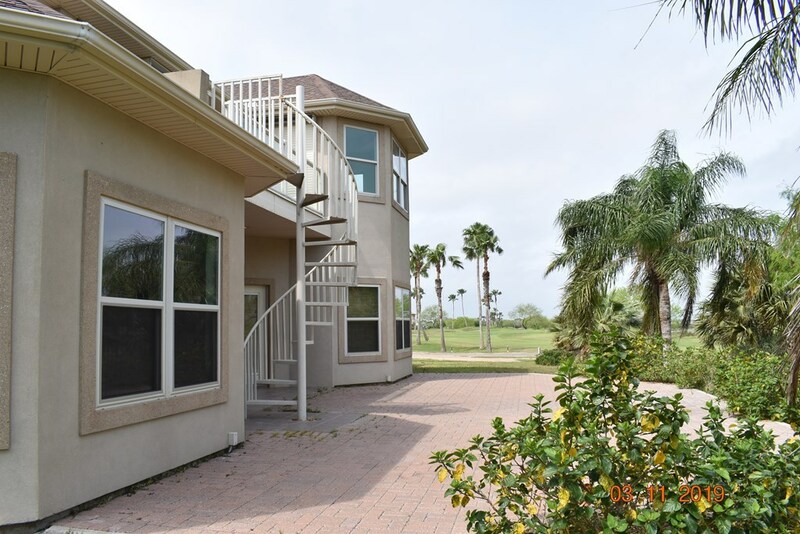 View of the Laguna Madre bay, Island skyline, 4th & 5th fairway & Laguna Vista cove. 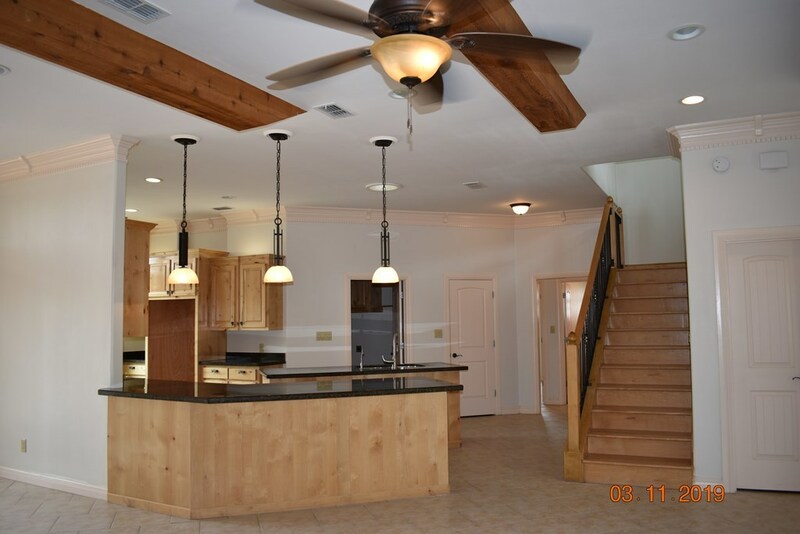 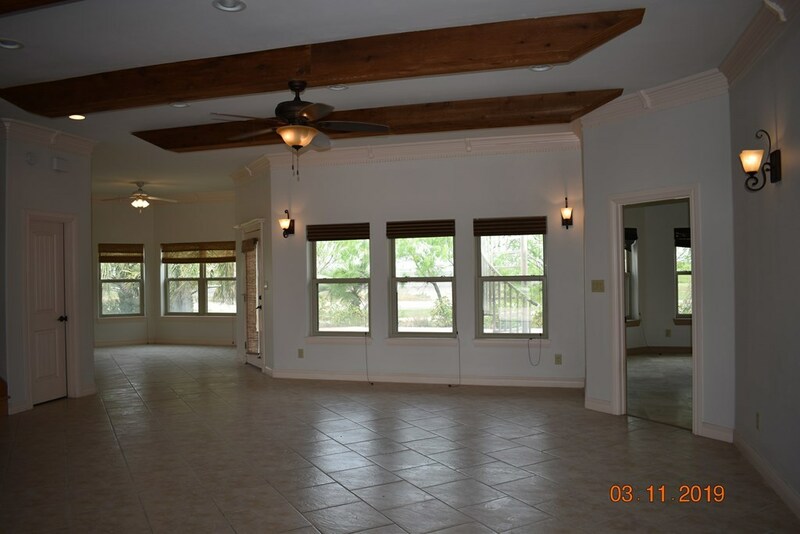 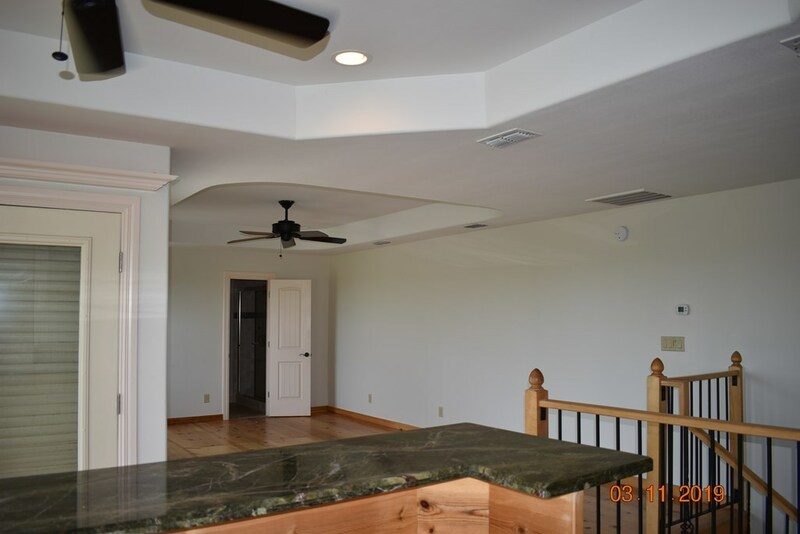 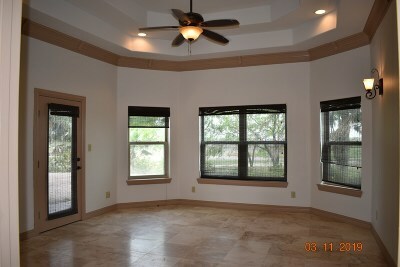 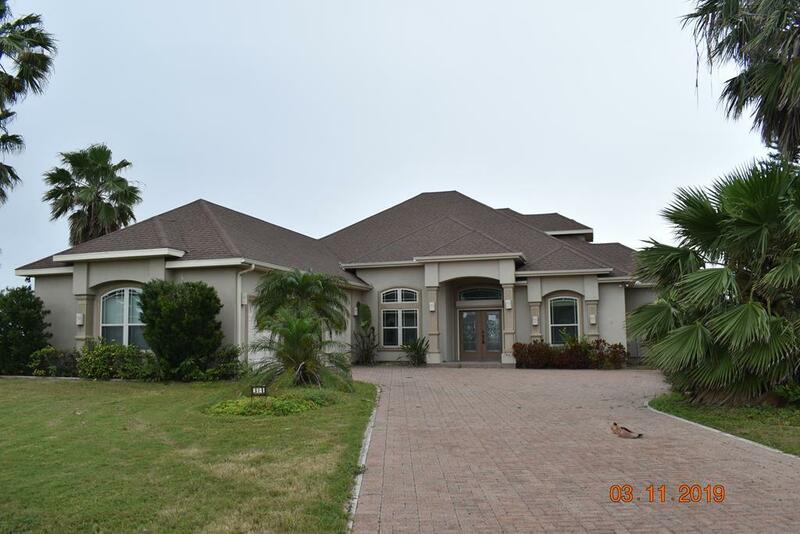 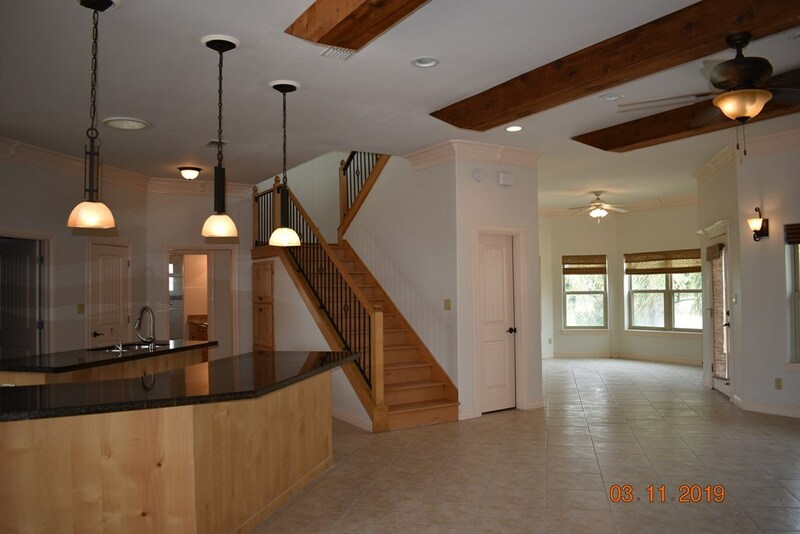 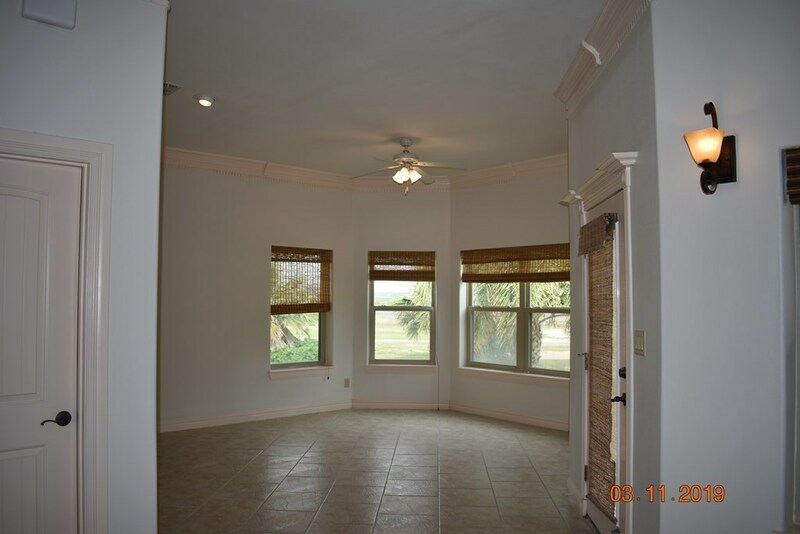 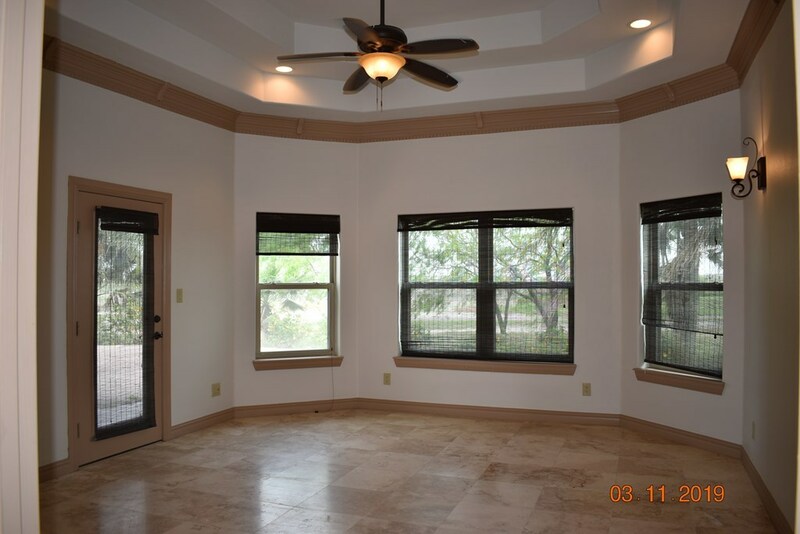 Gorgeous tile & hardwood flooring throughout. 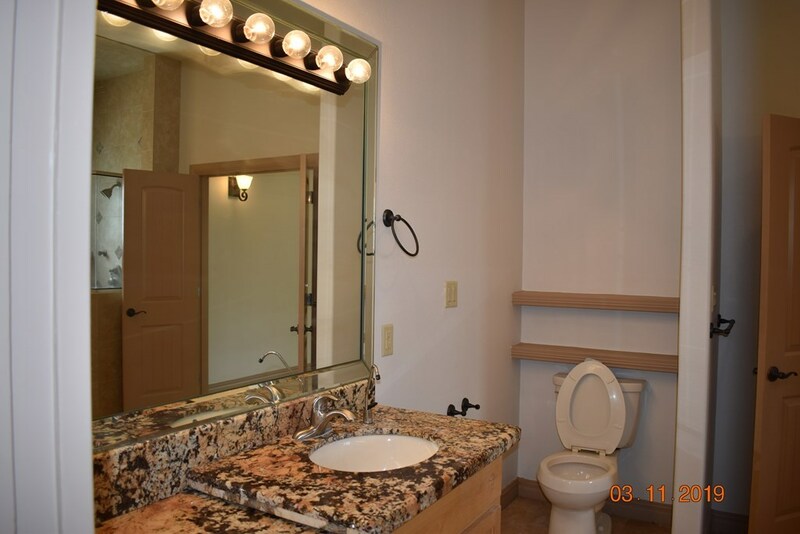 Granite counter tops & vanities. 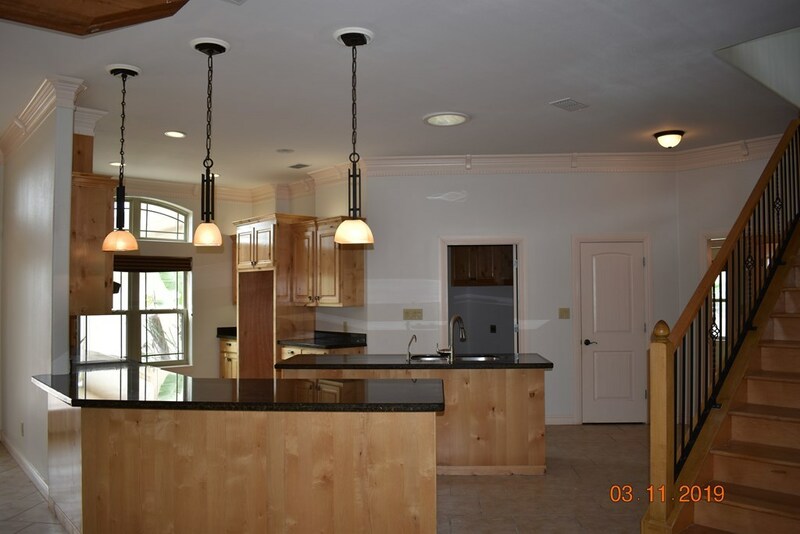 Gourmet kitchen offers stainless steel appliances & center island. 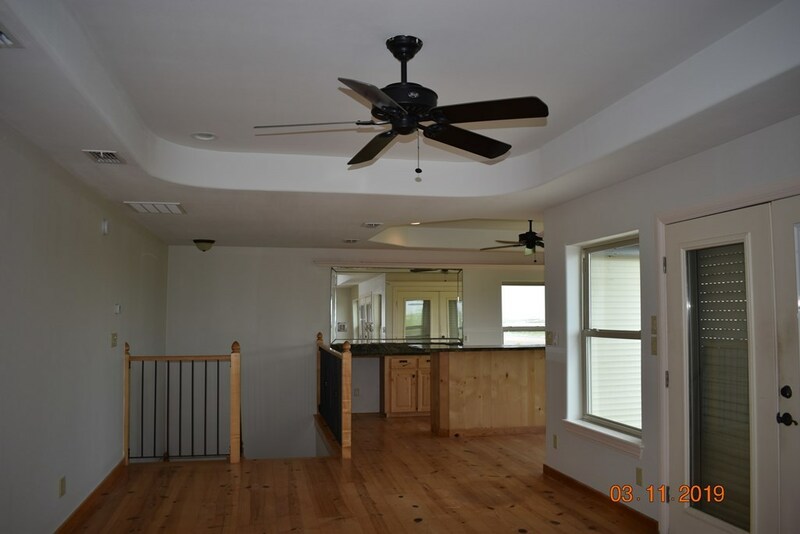 3 bedrooms on the main level. 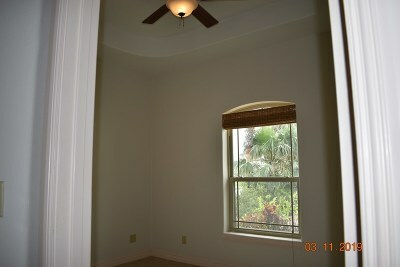 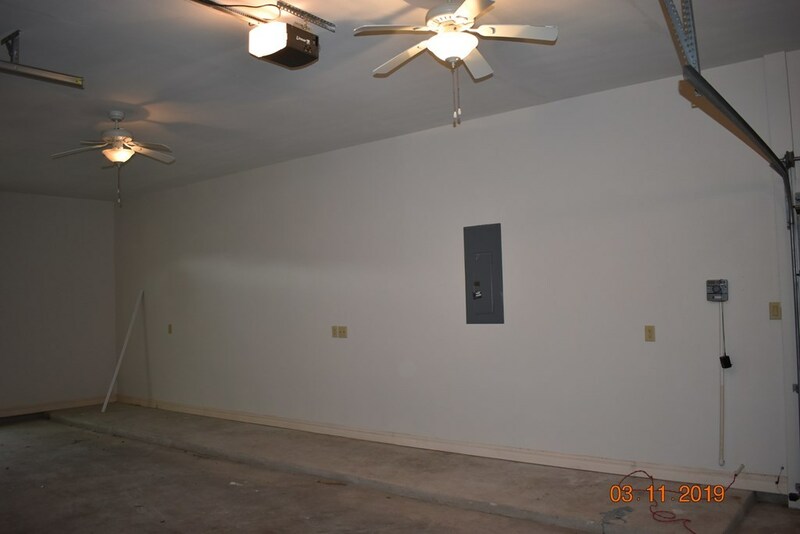 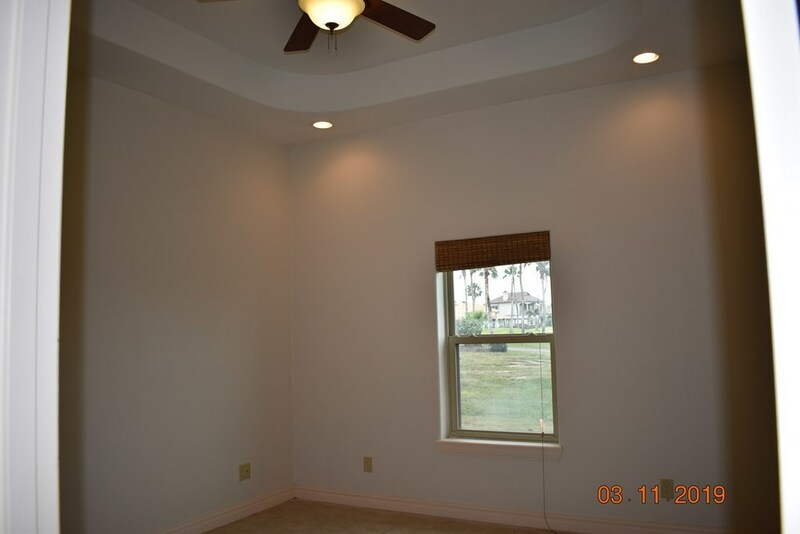 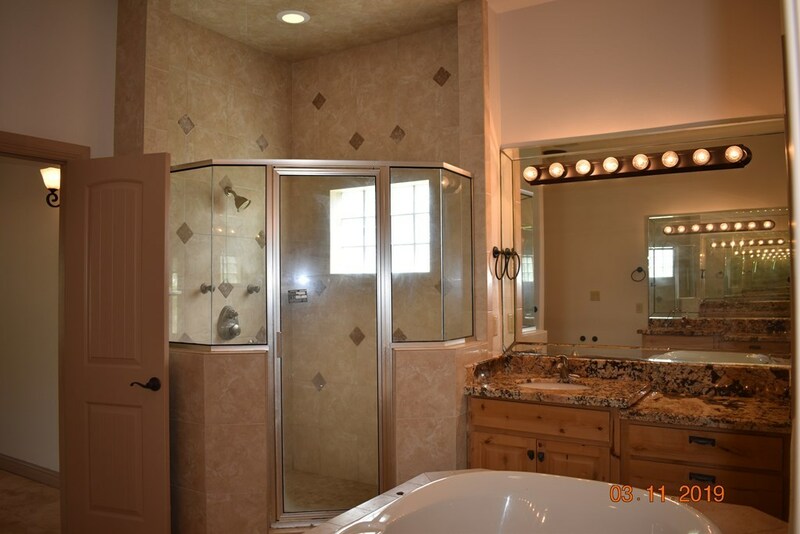 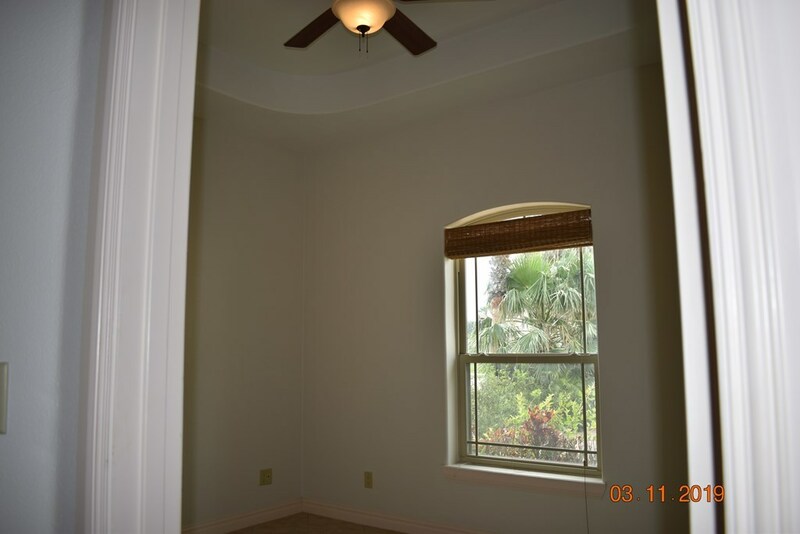 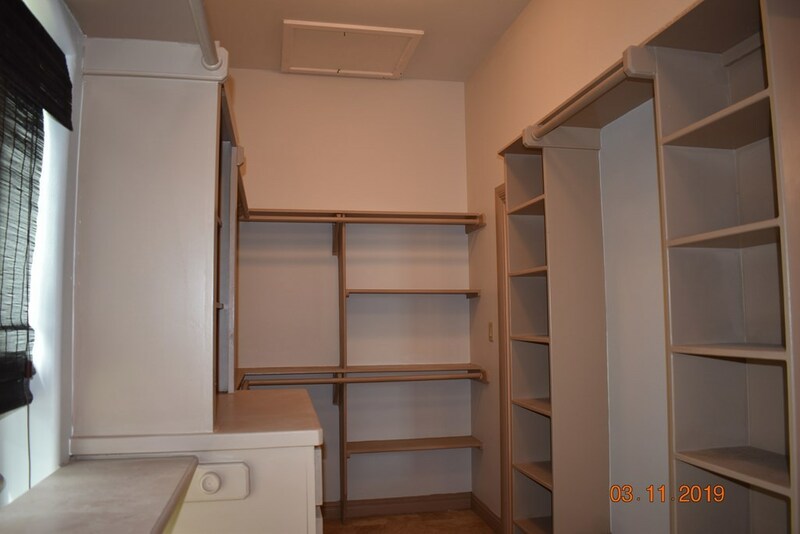 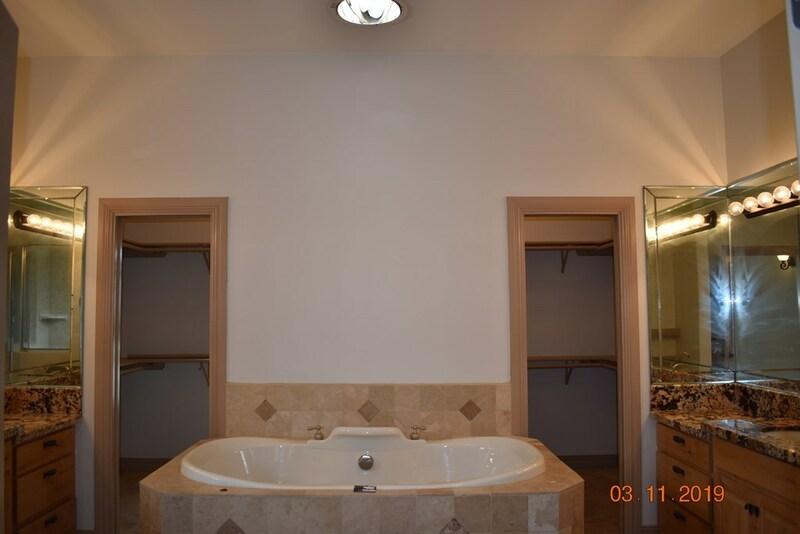 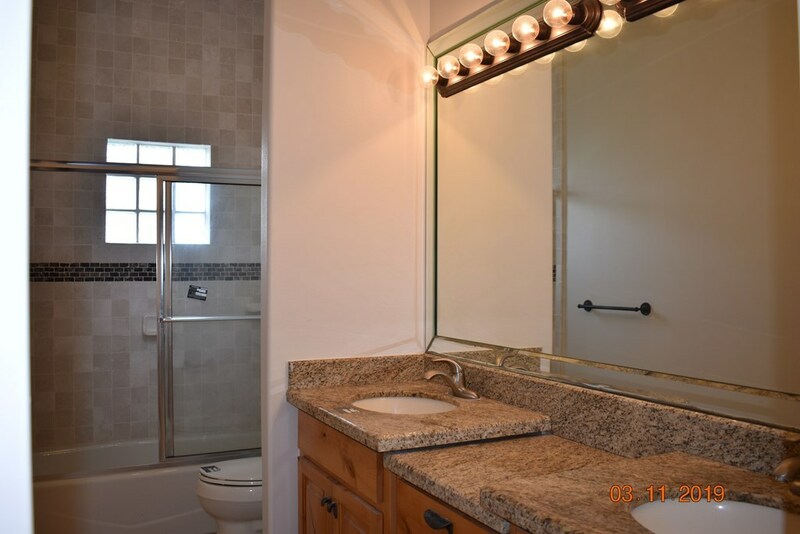 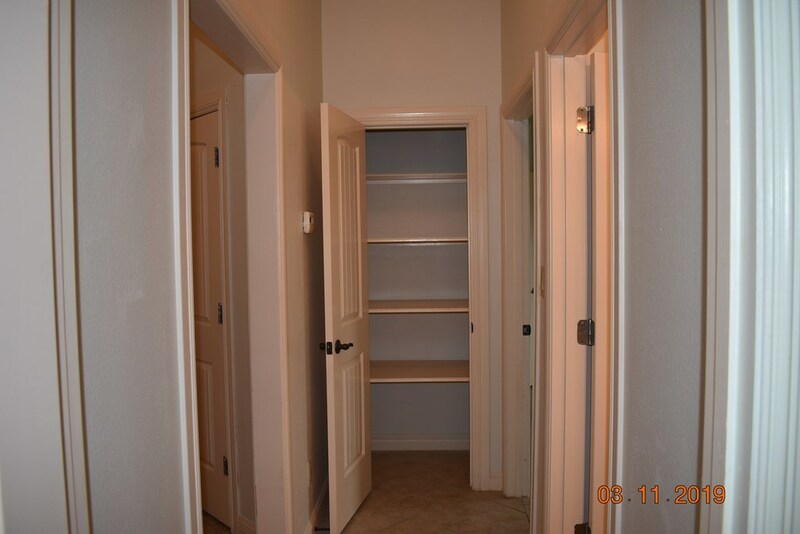 Master bedroom suite features separate vanities, separate tile shower, bathtub & a wrap around closet. 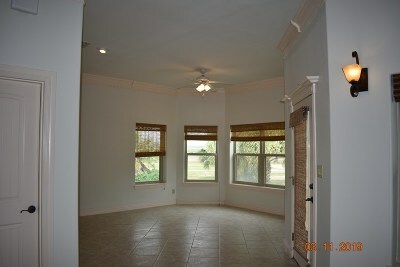 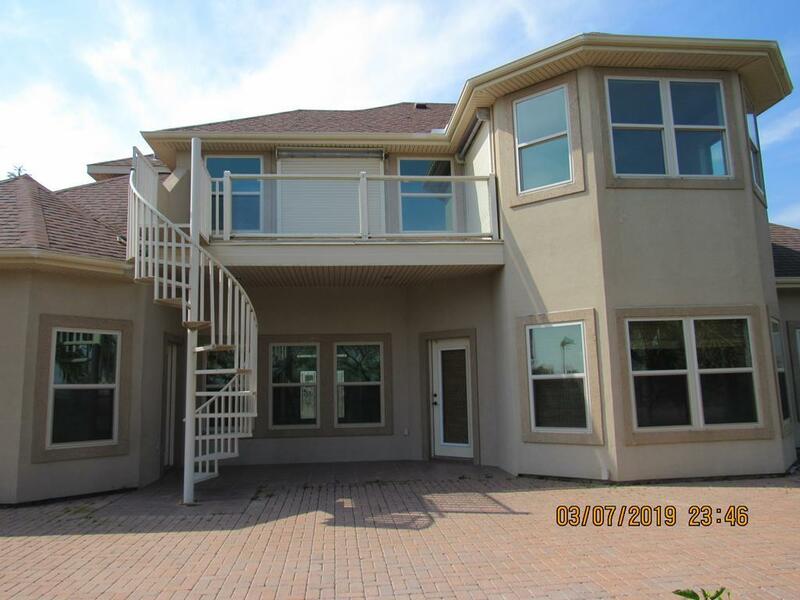 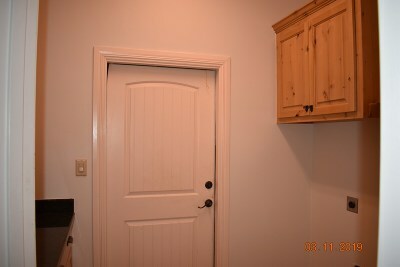 You will fall in love with the upstairs views, open space, kitchenette w/wet bar & full bathroom. 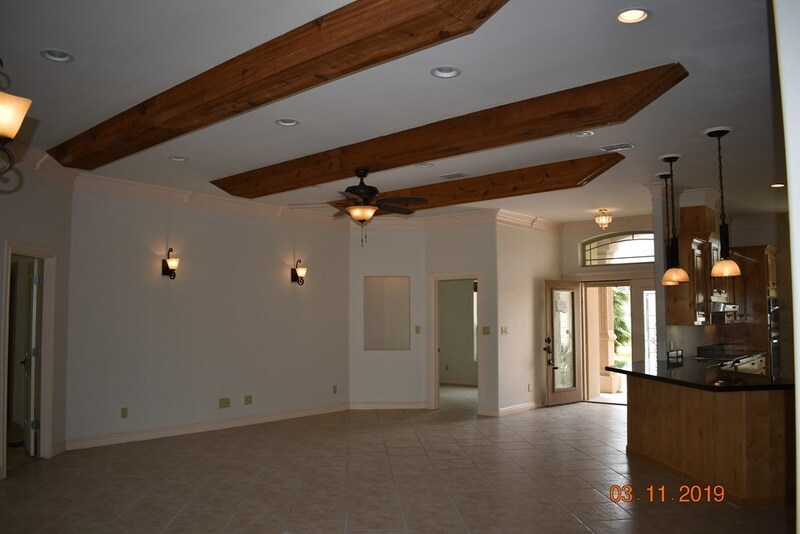 3 car garage & golf cart garage (enough space for a boat). 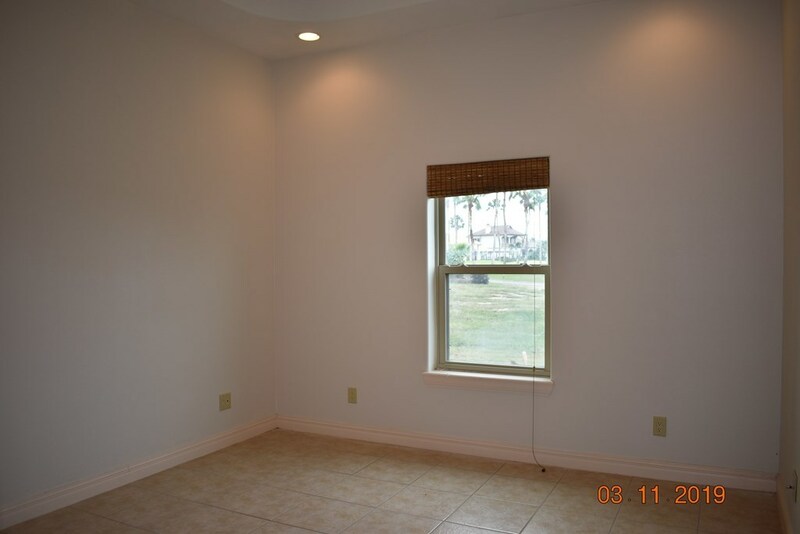 15 min to the beach. HOA dues-2 heated pools, fitness rm, tennis & clubhouse.